With unemployment rates rising, more people than ever are filing unemployment claims. To expedite the filing process, many states are now allowing (and in some cases requiring) claimants to file for unemployment online. The United States Department of Labor has created an easy-to-use website that helps you quickly find your state agency and the various ways you can file: online, by phone or in person. The website, Career One Stop, also provides contact information and explains all of the requirements that you need to be aware of to file for unemployment online. Some of the states offering this method of filing include New York, California, Texas, Florida, Nevada and Virginia. To determine if you are qualified for unemployment insurance, there are individual criteria which must be met. This criteria is determined by each state and can vary from state to state based on the reason you are no longer employed. Note that if you live in one state and work in another, generally speaking your unemployment claim should be filed in the state you work in. Employees who are released from employment through no fault of their own are typically eligible to collect unemployment benefits. Benefits are determined based on a formula that takes into consideration base pay, number of dependents and amount earned. Many states require that those who are collecting unemployment benefits be actively seeking work. Claimants may be required to fill in a worksheet that identifies where they have been for interviews, where they have submitted their resume and other information. Benefit claims must be submitted on a weekly basis in order to continue to receive benefits. 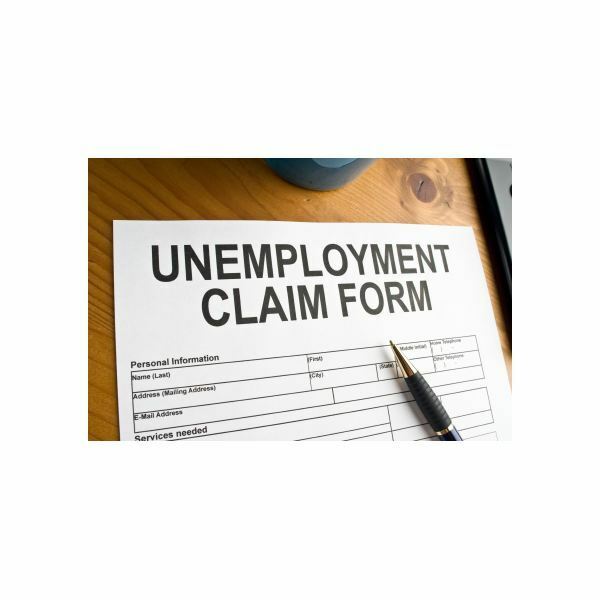 If a claimant misses a week, they may be required to re-open their unemployment compensation claim. Many state unemployment offices offer those collecting unemployment the ability to have taxes withheld and/or to purchase medical insurance in the event they do not have COBRA benefits available to them. Employees who are terminated through no fault of their own (e.g. layoff, plant closing, etc.) are generally able to collect unemployment compensation. Each state establishes their own criteria for documentation that might be required. It is important to note that not all documentation is required in each state, and some states may request additional documentation. If you have lost your job, you must file as quickly as possible. If you want to apply for unemployment online, you can help streamline the process by having the information required available when filing. While you remain unemployed, weekly claims and extension requests may be processed online as well, which is much quicker than having to go to a local office each week. Fortunately, most states now offer the online option.